We would like to thank all our players for your support of our 9th Challenge. 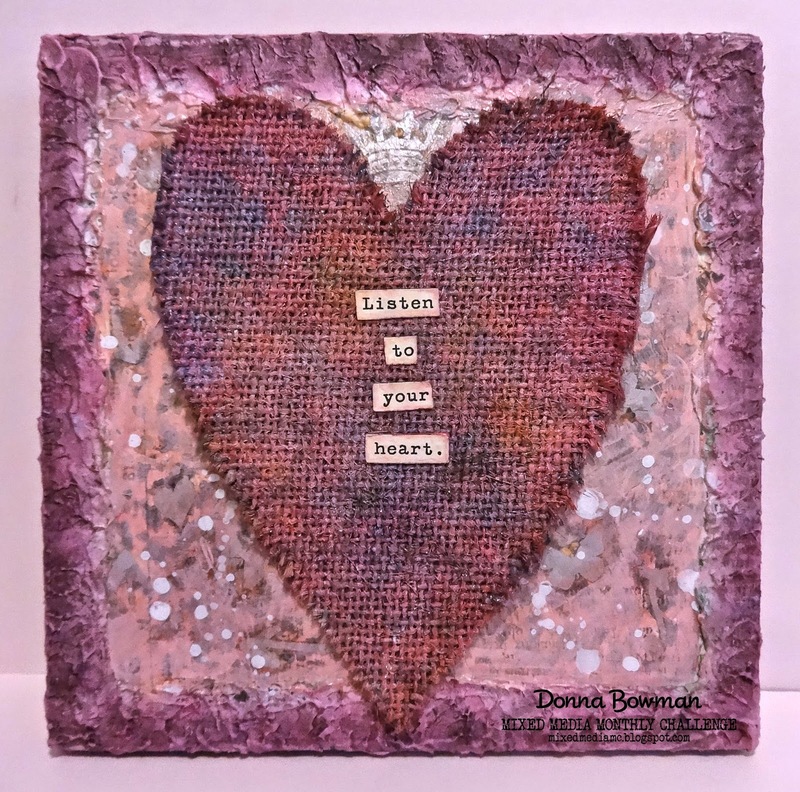 Our gallery is filled with beautiful and inspiring mixed media creations that follow our "Think Pink" theme. We just wanted to remind you that you have until midnight EST on Saturday, February 28 to play in our February "Think Pink" Challenge. That's 3 Days away!! 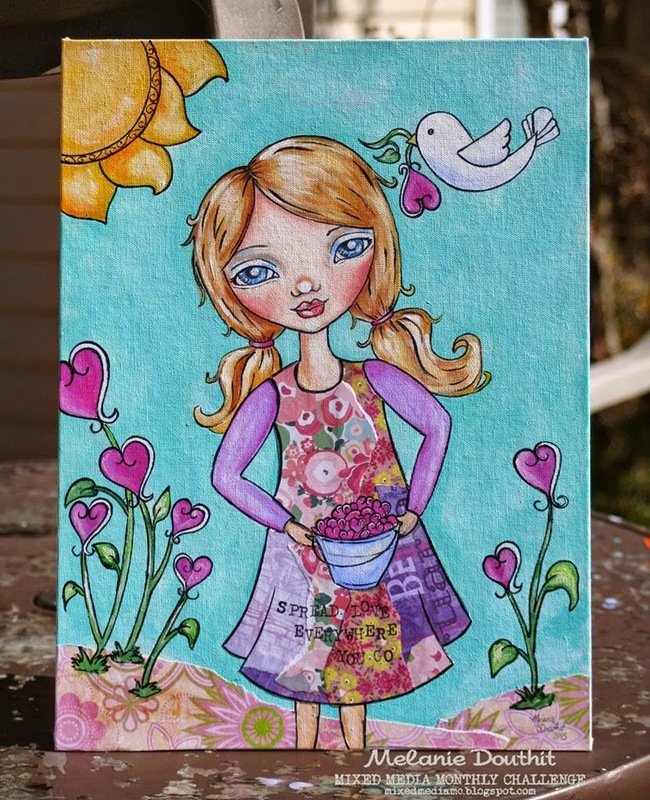 Our random winner will receive a $25 gift card from Ellen Hutson, LLC. Our design team will pick a winner and several honorable mentions who will be able to proudly display our graphic on their blogs. Winners will be announced on Thursday, March 5. Our new challenge will start on Sunday, March 1 and run through March 31. Be sure to check back then to find out what our new theme is and who our new sponsor and guest designer are. We look forward to seeing your amazing "Think Pink" creations and having you join us for our ninth challenge starting March 1! We had a huge response to our Design Team Call last month. We looked through all the blogs and applications and finally asked two amazing designers to join our team. It was a difficult decision. We had so many awesome applicants that we asked several to join us as guest designers. So, be sure to check back on the 15th of each month for the next few months to see who our special Guest Designers are. 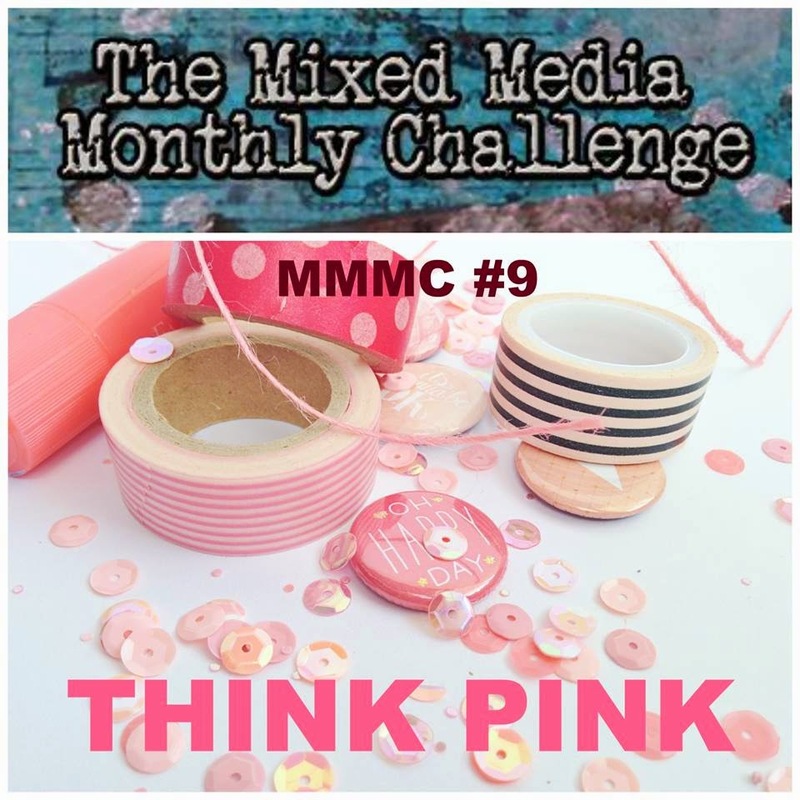 We know they will be providing you with loads of mid-month inspiration to encourage you to make a project or possibly inspire you to make more projects for our challenge that month. 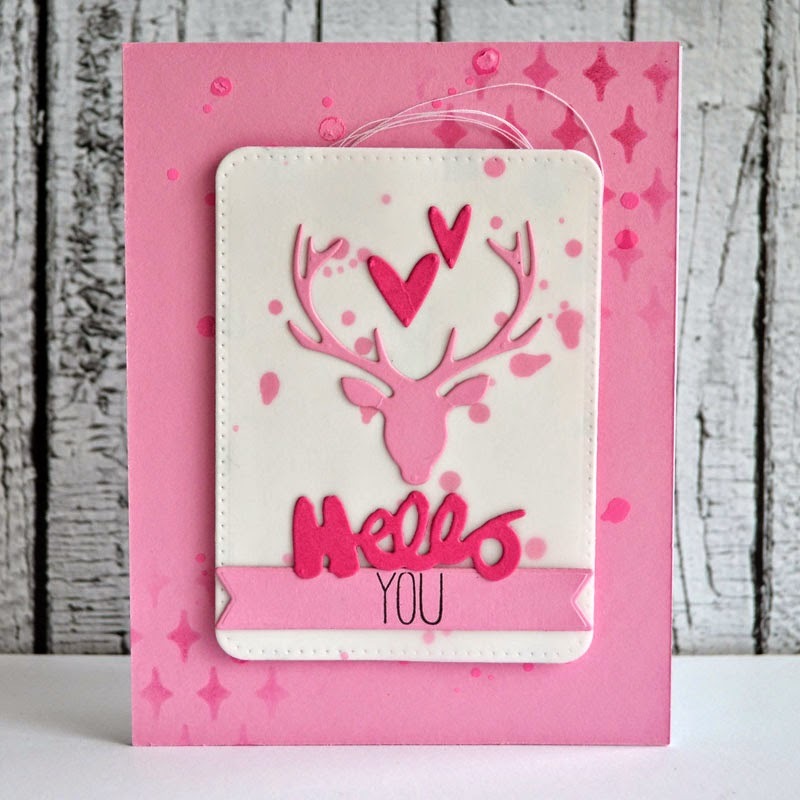 Now, without further ado, please meet our newest designers and check out their gorgeous "Think Pink" Projects. Be sure to visit their blogs and leave them a warm welcome in their comments. 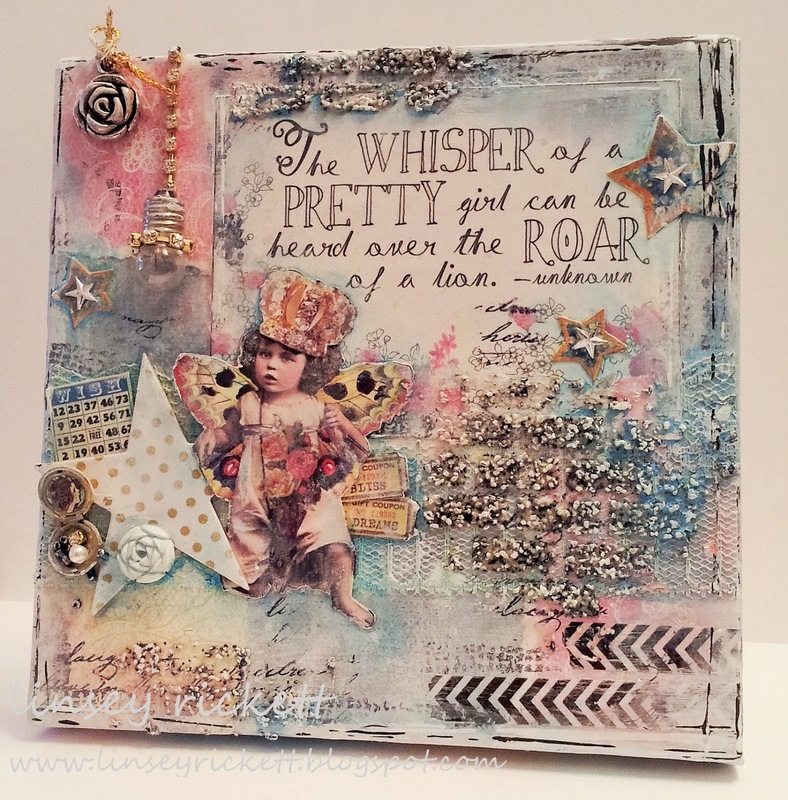 It's time to reveal our winners of our January "New" Challenge! 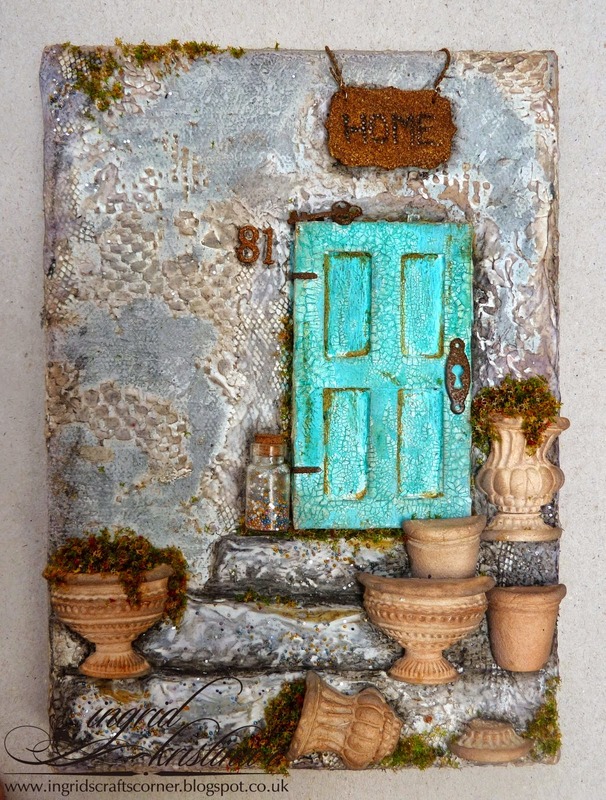 We had such an amazing gallery of projects last month, it was tough to pick the winners! Thank you so much for joining us, we appreciate your support. 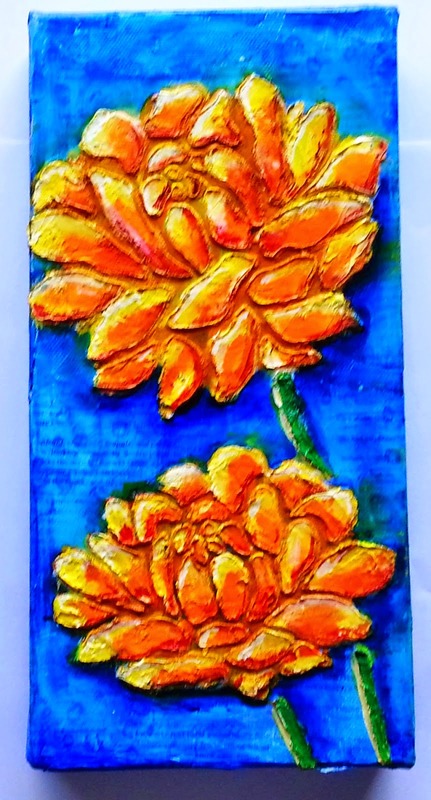 Check out all of the January entries in our gallery here. 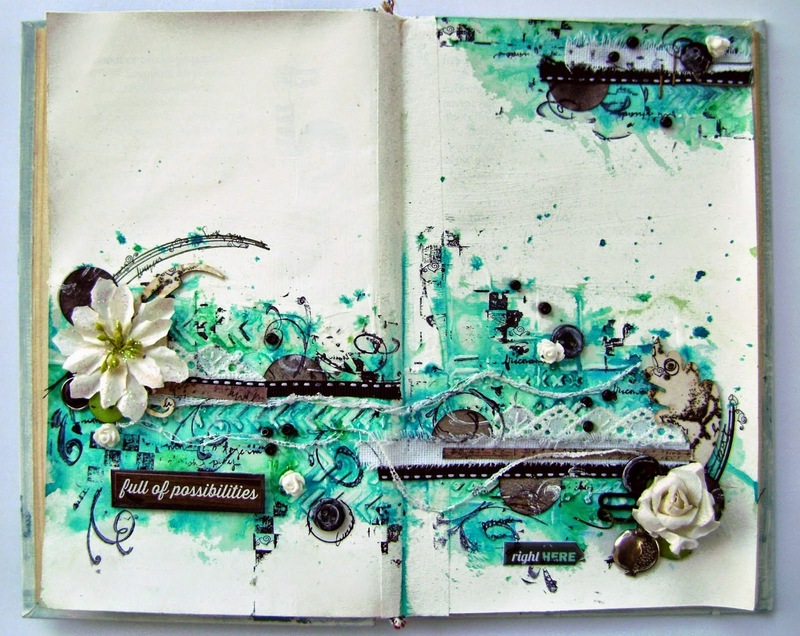 The winner of our January challenge is # 6- Helen Hapsi-Greece with her stunning ART Journal pages! Helen, please grab you winners badge below! 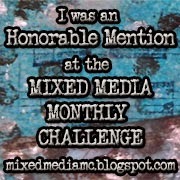 Here are our January Honorable Mentions (in no particular order). Pick up your badge below! Our random winner of the $25 Butterfly Reflections, Ink gift certificate is Arnoldo Romero! 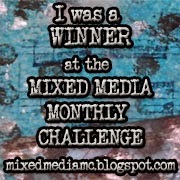 Please email mixedmediamonthly(at)gmail(dot)com to claim your fabulous prize! 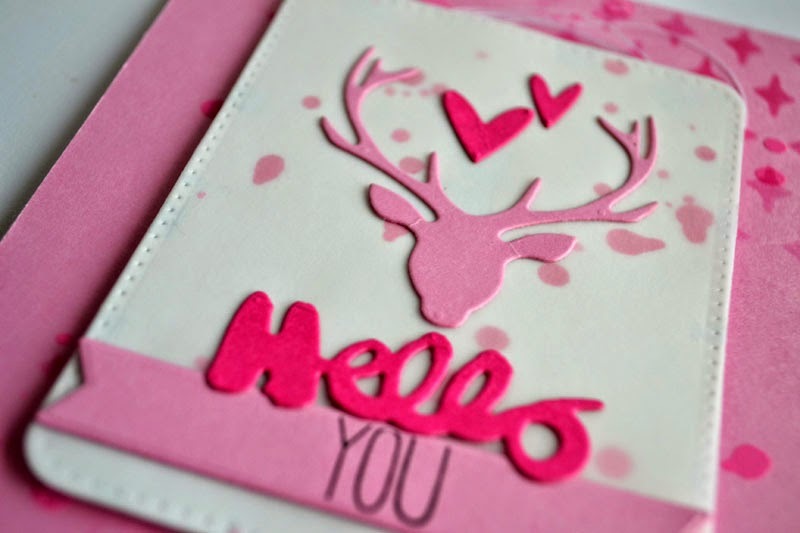 We ask that you create something that has some pink in it somewhere! Just be sure to tell us in your description how your project uses pink. We are thrilled to have you with us for our ninth challenge!! We are so lucky that the awesome store Ellen Hutson is sponsoring our challenge this month. They are generously offering a $25 gift card for our Random Winner!! Before we get started we would like to thank ALL of talented designers who entered our design team call. We had SO MANY amazing applicants for our first DT Call and only ONE opening. In the end, we couldn't just choose one so we ended up choosing TWO new designers and several guest designers to join us in the coming months. We're announcing our new designers on February 15 so be sure to check back for our special February 15 post. 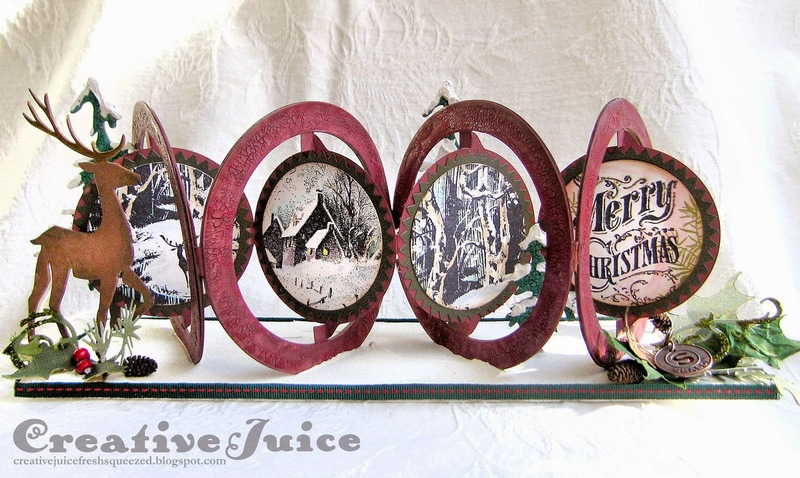 Teri is an amazing paper artist, former Paper Crafts Magazine Go To Gal and Moxie Fab World Blog Leader. 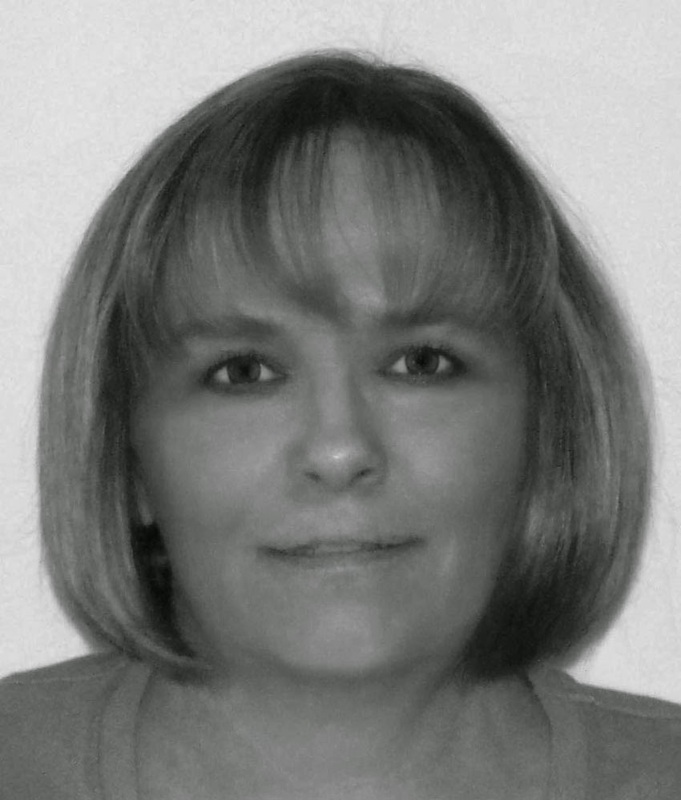 She still serves on many design teams and continues to WOW us on a daily basis. 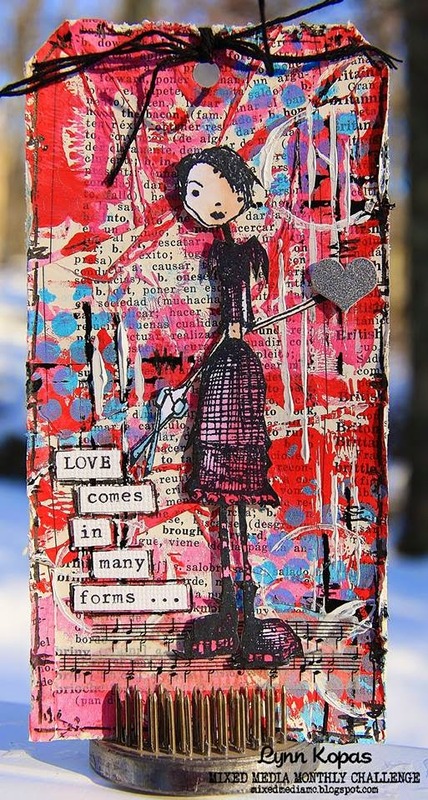 She makes beautiful and creative designs that never fail to impress. 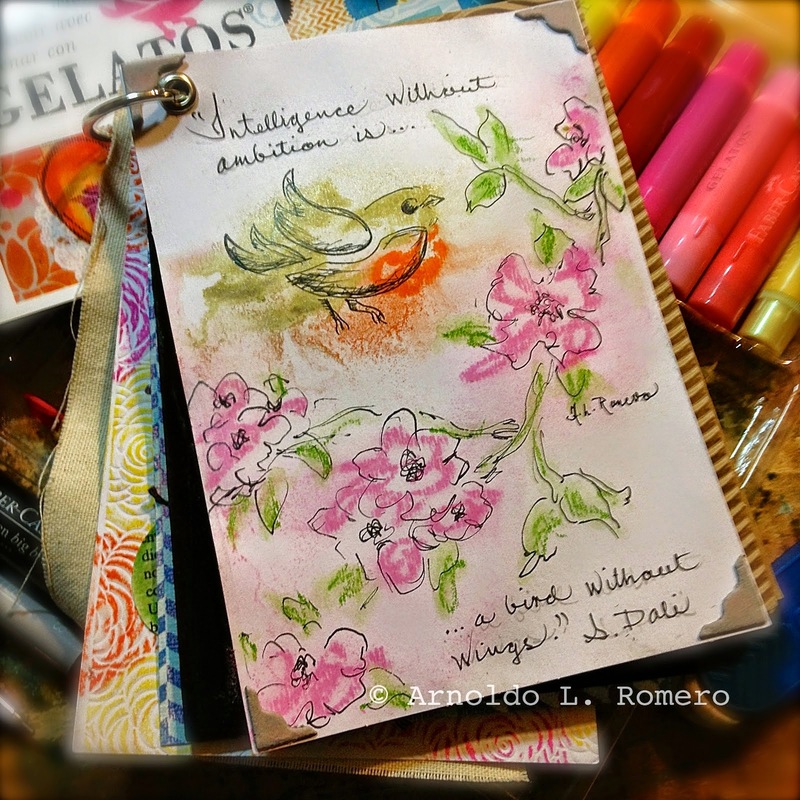 Here is Teri's take on our Think Pink Challenge. She took the Pink theme and ran with it. 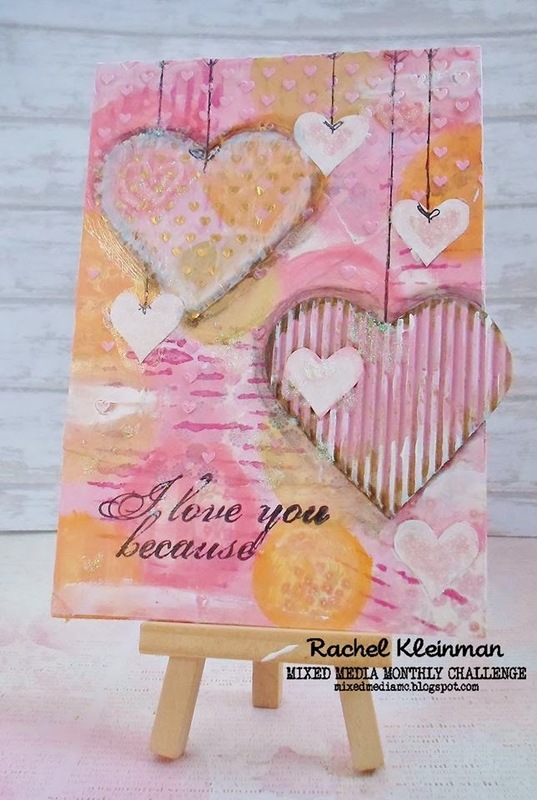 We just love her very pink mixed media Valentine's Day Card. 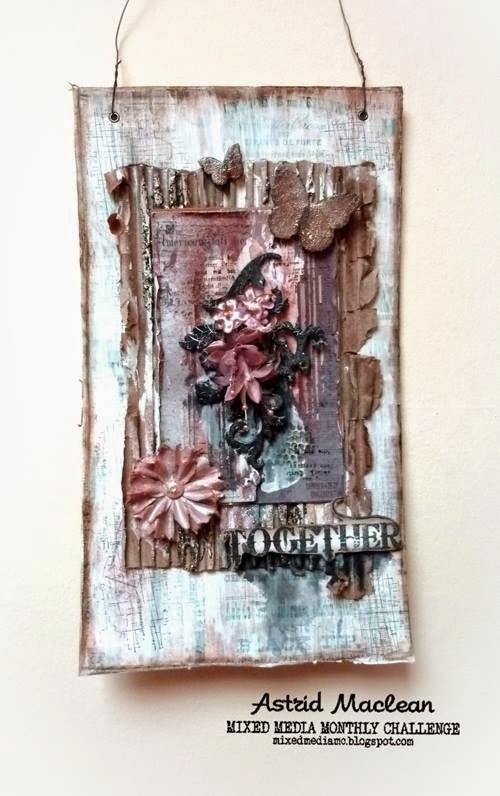 Thanks for joining us this month Teri. Please visit each designer's blog post to see details on how the project was created... also be sure to leave them some love while you're there! They all LOVE hearing from you! You have until February 28 at 11:59pm EST to enter! 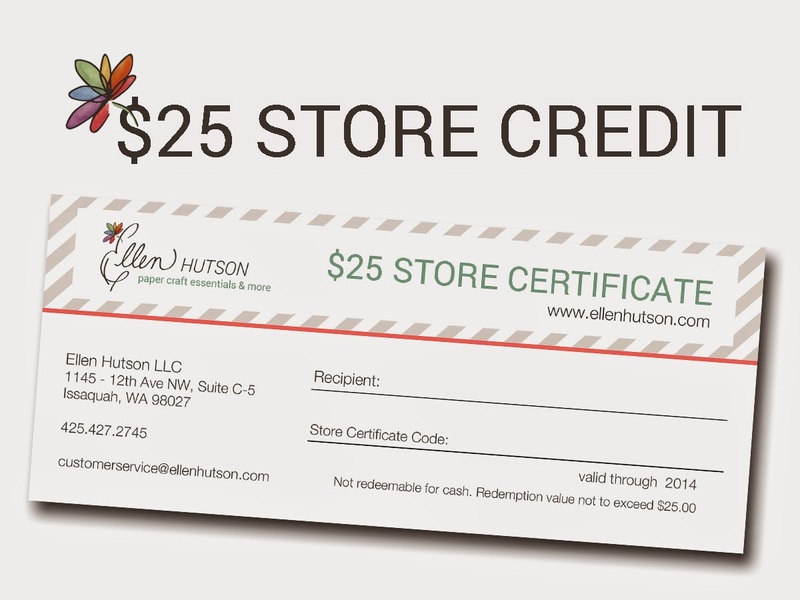 Remember... a random lucky winner will get a $25 store credit from Ellen Hutson!